The Chevy Silverado is one of the most recognizable pickups on the road today, and this is certainly not a new phenomenon! Chevrolet has built its brand up around the hard-working, dependable, and unforgettable Silverado pickup, and its reputation for superior performance has been a matter of fact for years and years. When you opt for a high-quality used pickup with ClickIt Auto and RV Wandermere, you’ll get everything you’re after and much more. 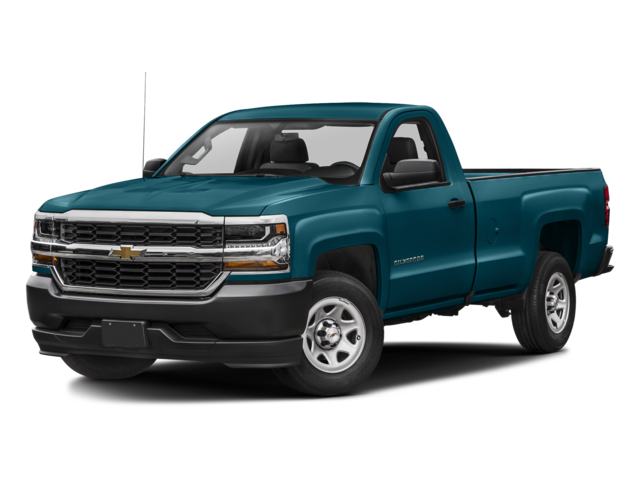 Why Choose a Chevrolet Silverado 1500 in Spokane, WA? Powerful V8 Engine Lineup: Newer versions of the Silverado are available with five engines, including a base V6, a turbocharged 4-cylinder, a turbodiesel, and two V8s that provide plenty of power without compromising fuel economy. Superior Handling: The Chevrolet Silverado is a big, heavy truck, but it’s responsive handling and capable on-road performance distinguish it from a pack of lesser competitors. If a responsive, satisfying touring experience is important to you, you’ll love what the Silverado can do. Advanced Safety: Like many Chevrolet vehicles, the Silverado comes equipped with Teen Driver protections and a rearview camera that can help you navigate any Spokane Valley job site. Newer models are also available with features like blind spot monitoring, lane keeping assistance, and even a head-up display! The Silverado was completely redesigned for 2019, but drivers who decide to opt for an older model will still enjoy many of the great performance specs and features that set this model apart. Have questions about which model years have the most to offer? 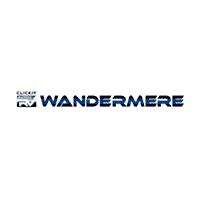 Talk to an expert at ClickIt Auto and RV Wandermere today. Why Buy a Pre-Owned Vehicle from ClickIt Auto and RV Wandermere? We have a simple, no-nonsense, no-haggle pricing policy. We host large inventories of used vehicles priced under 10K. We offer one of the largest local selections of pre-owned RVs. Our team of dedicated professionals specializes in used vehicles, so we know how to connect you to the best deals. Even if your finances aren’t in the best shape, you can find the model you’ve been searching for at ClickIt Auto and RV Wandermere today! There’s nothing we want more than to see you behind the wheel of a pre-owned vehicle you love. If you’re ready to take the next steps, contact our team today!